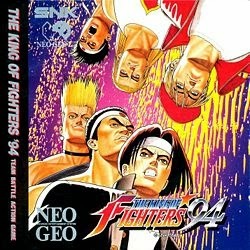 The King Of Fighters '94 is one of the best fighting Game by Neo Geo. Play this game in your Computer with Joystick for the performance. Free Download Games " The King Of Fighters '94 "
I am back with The King Of Fighters Series Game. It's " The King Of Fighters '94 ". This Game May be not so good. But I will quickly share the most Wanted version of The King Of Fighter in my Blog. But this The King Of Fighters '94 is not so Bad. 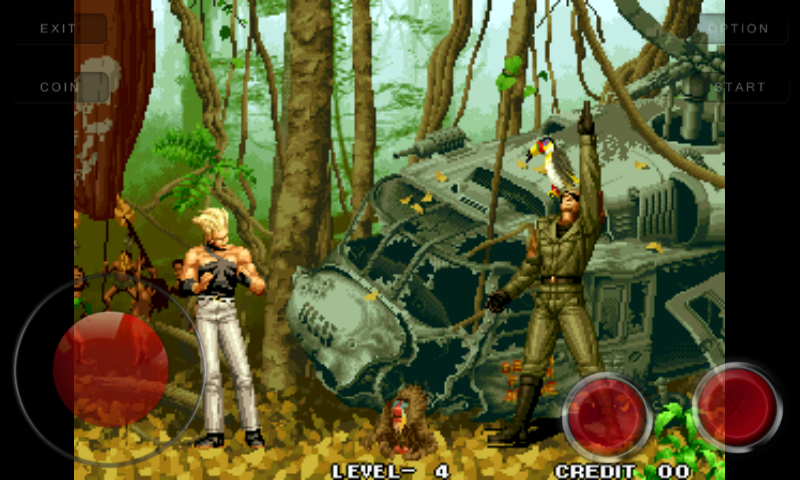 You may try this The King Of Fighters '94 in your Computer and Android and don't forget to comment how was the game. To know more about The King Of Fighters '94 you may Visit Wikipedia Free Encyclopedia, Search in Google Search Engine and you can visit Developer's Website. The enemy is so hard, But I will never get loss. 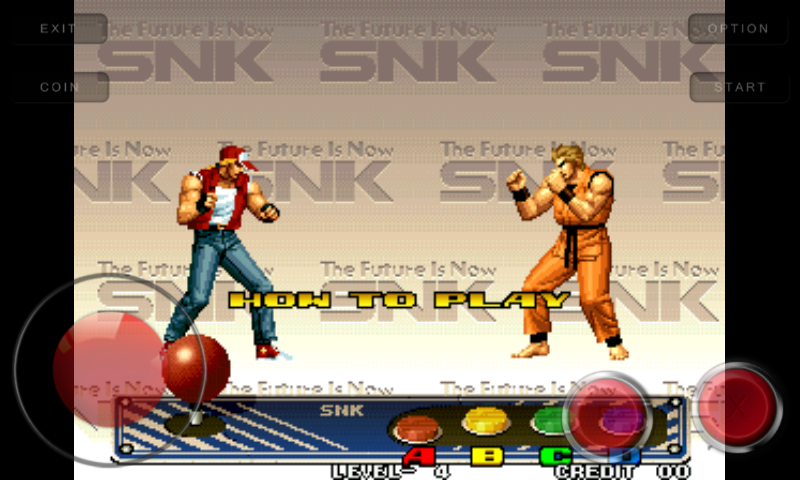 Now enjoy The King Of Fighters '94 in your Android. 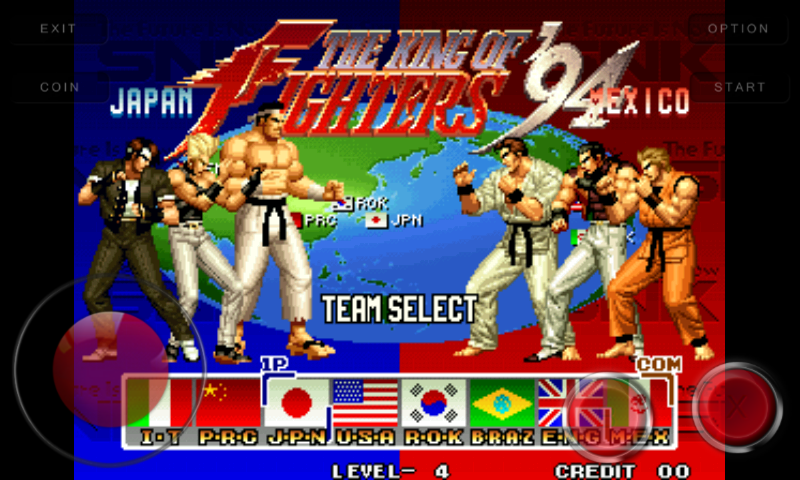 Now Enjoy The King Of Fighters '94 in your Android with cheat. If you can't download and play The King Of Fighters '94 game in your computer and Android, also if you can't understand the instruction follow this tow post. Those post is made with Screenshot and You Tube video so you haven't suffer and you will be success.